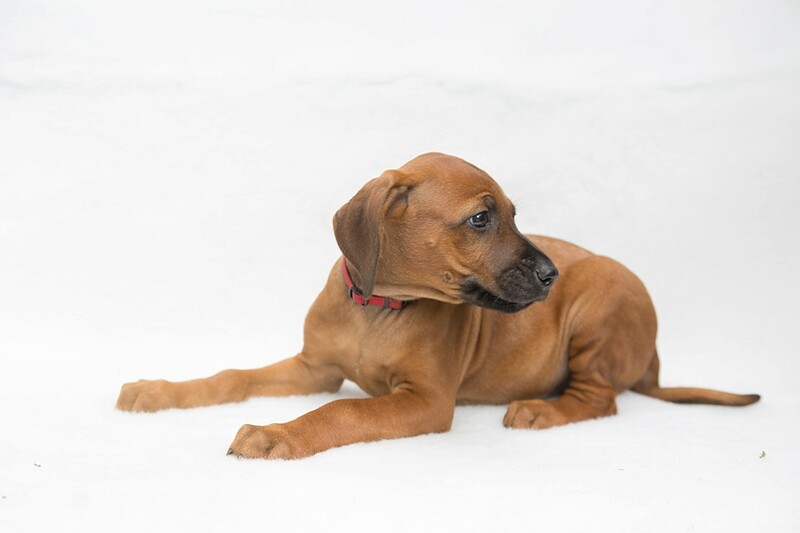 Our last remaining Rhodesian Ridgeback girl & this little girl has a unique story behind her. The one that got away….. Well she certainly had kept a low presence within the pack of 15 siblings. So much so that we had thought she was a boy! Having been sleep deprived, watching Maya through the night for the first 10 days or so, making sure nothing un towards happened to any of the pups. Swapping the pups over on the teats – so all got a fair share. Looking out for signs of dehydration, bottle feed top ups where needed. Our bleary eyes existence had missed counted the boys to girls ratio thinking we had 10 boys and 5 girls. A small detail …. but a vital one! Having had a strong demand for the girls in this litter – we were a little disappointed to have so few. We had to inform several people that there was no girl available for them, so they had to look elsewhere. Not something we like to do, but we cant of course control nature and what it presents. So imagine our surprise when at 6 weeks, one visitor who had been assured a girl, as was being shown the choices – just so happened to find an extra one! Embarrassing yes, but understandable – also a big YES! She has a good ridge, beautiful temperament, has been well handled and is a stunning example of the breed. This stunning girl will not be around for long! So get in touch and pop in for a visit – You wont be dissapointed! 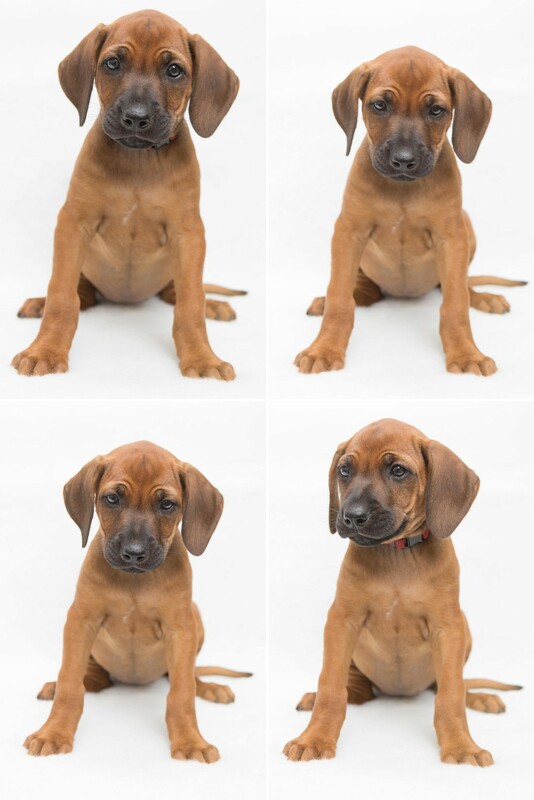 PreviousPrevious post:London Rhodesian Ridgeback Puppies | Boy ready for new home!NextNext post:All Puppies have now gone to their forever homes! I’m afraid she has been spoken for now. 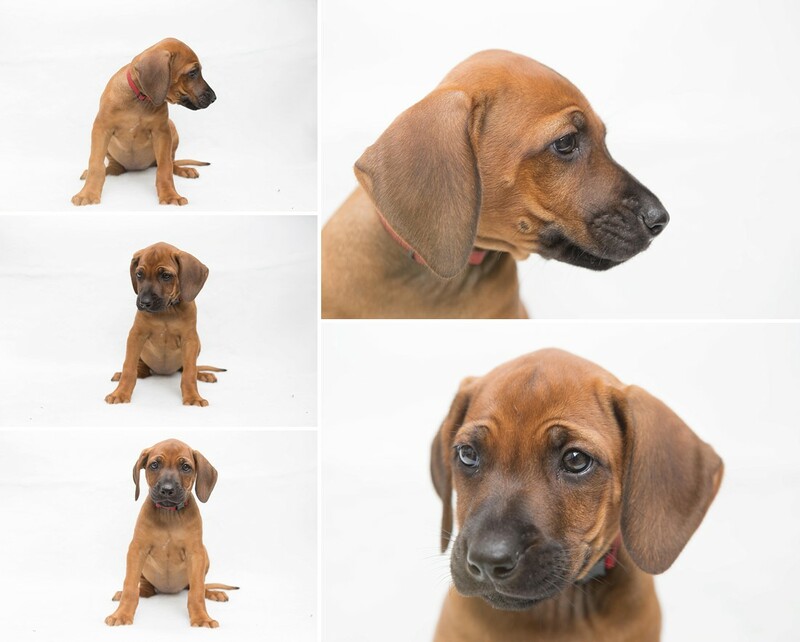 We have only one pup available and she is ridgeless – still a stunning pup, very gentle with a great temperament. Let us know if you want more details? Hello is she still for sale? & where about are you placed? All pups all found great homes. No plans to breed again for now. Best to contact Zejak RR’s – I’m sure they will be able to help!